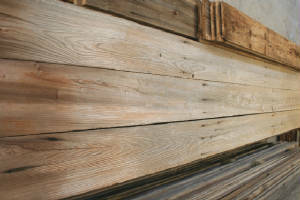 Breathe new life into old barn siding through a variety of projects. 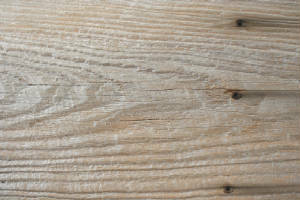 At 1 inch thick this material is great for wall coverings and wainscot, to bar faces and soffits. The possibilities are limited only by your imagination. 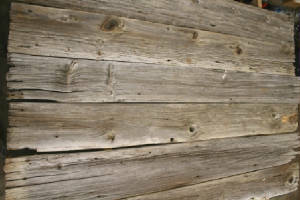 Weathered faded red, faded white, or weathered gray barn siding available. 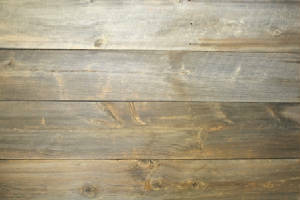 Finally we have acquired new stock of beautiful weathered gray siding. At present we have over 1500 square feet to be sold in large bulk sales of 500 feet. 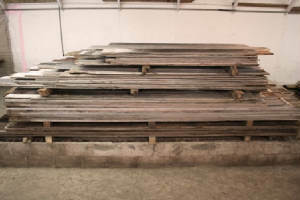 We also have a good quantity of short stock for individual sales at the Shop location for bar faces and other small projects. Give us a call with your needs and we can see what we can do. 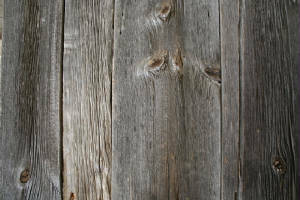 This is not the best batch we have ever gotten but the weathered gray barn siding is getting very hard to get these days. 5.50 to $6.00 a square foot depending on quantity. 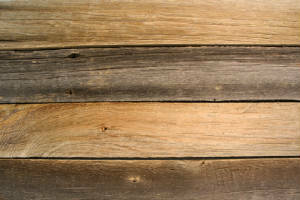 Finally after much request from the show Fixer Upper we have acquired a small amount of weathered red shiplap siding. We general stay away from this material because of how much longer it takes to reclaim and how much we lose due to the week edge. But you want it so we got it. We will not allow a lot of hand picking due to the edges being very vulnerable but this is a real good batch we have taken a lot of care to not damage. With a 9" face we have 123 square feet left in random lengths starting at mostly 6'8" up to 11'. Pretty sure this will sell fast so noted lengths and quantity may change. $5.50 a square foot for the lot. 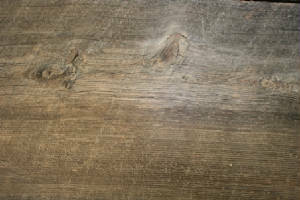 We have a small quantity of very old with an interesting texture and color. It comes from an old tool shed used by the village of Mayville Michigan which was than moved out to a farm many years ago. 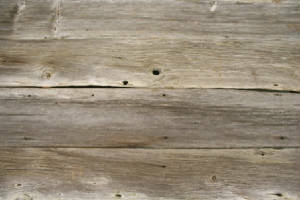 This is probably some of the oldest weathered gray siding we have reclaimed. 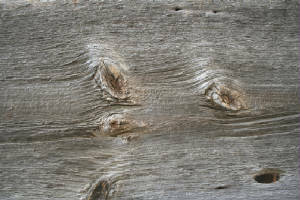 This material would be great for an application where you could leave the naturally aged ends. There are quite a few at 5'11" and then a little smaller and bigger. At present we have 122 square feet left. $5.50 a square foot in bulk. 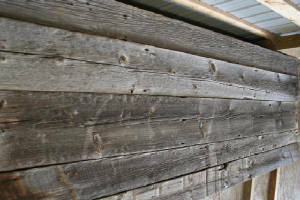 We have 176 square feet of interesting silver gray maple barn siding. Random width from 8.5" to 11" but mostly 11" and random length from 4'8" to 13'4". We are trying to sell this as a bulk but will consider braking it up for a higher cost. Pictures do not do justice for this stack. It has been treated for bugs but will need some time to kill them all. $5.50 a square foot for the bulk. We washed this material to get some green moss off it that can occur on the shady side of the barn. ; It came out beautifully. 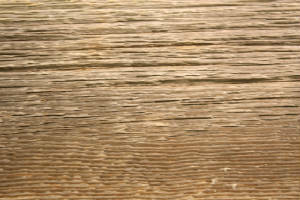 Generally we end up with a washed weathered brown board when we wash gray siding and all the gray comes off but this material hung on to some gray. It was not very weathered so we ended up with a very unique look with a lighter gray and some brown and saw marks showing though. We hope you like it too. We have this unique 1" material in stock right now. This material is highly sought after and hard to come by. 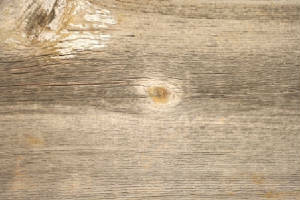 In order to get a nice gray brown generally the material will have gotten partial sunlight some where inside the barn. 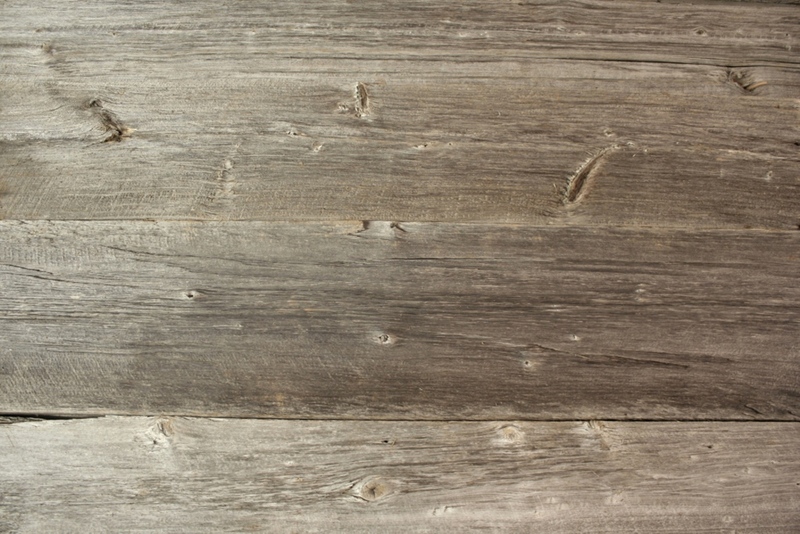 The other option is a weathered gray siding that gets covered at some point and not sure why but it will gradually turn back to a brown patina. If caught in time you get a nice gray brown color. It seems to be a big hit and is in limited quantity so come and get it before it is gone. Only have a few long boards left. Finally! We get calls for this size boards all the time and never get it. 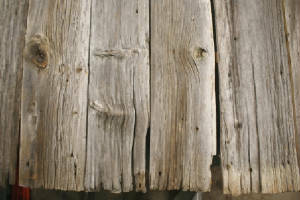 Most old historic barn wood is wide plank but we got a few barns in a row that hat 1x4 and 1x3 batten boards. We have it in 3.5" mostly washed weather brown with a touch of gray. And a 1x2.75" to 3" gray and some having just a touch of red around knots and such. 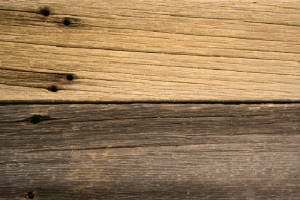 Do to the demand the cost will be higher than general barn wood so that people who really need trim boards will get it and folks who are just looking to use it on a wall or other projects will go with the wider planks. $1.50 to $2.00 a lineal foot depending on quantity. 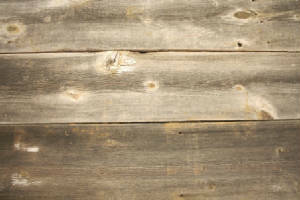 Very nice faded white siding in 1x12 by around 5' square edge and some 1x9 by around 5'6" to 7'2" shiplap in small quantity at the Byron location. $4.50 a square foot for squared edge. 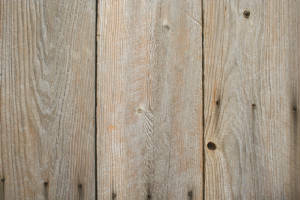 $4.00 for shiplap due to bad edges.